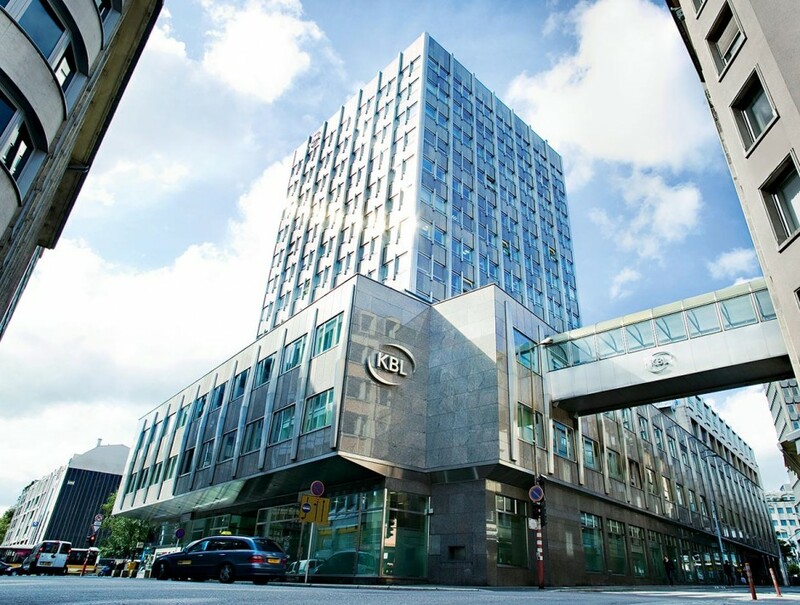 KBL European Private Bankers (KBL epb), founded in 1949, is headquartered in Luxembourg with a pan-European presence in nine countries. Spearheaded by Group CEO Jacques Peters and with approximately 2,000 employees, €41bn in assets under management, and €39bn in assets under custody (as of December 31, 2012), KBL epb is widely recognised as a leader in the private banking industry. In line with its mission to be a preferred European private banking group that cares for its clients and colleagues as if they were members of its own family, always putting their long-term well-being first, KBL epb seeks to become a top 20 European private banking group by 2015. As we continue our emphasis to diversify into new markets, it is imperative we add high-calibre senior bankers to meet the complex needs of sophisticated private banking clients.